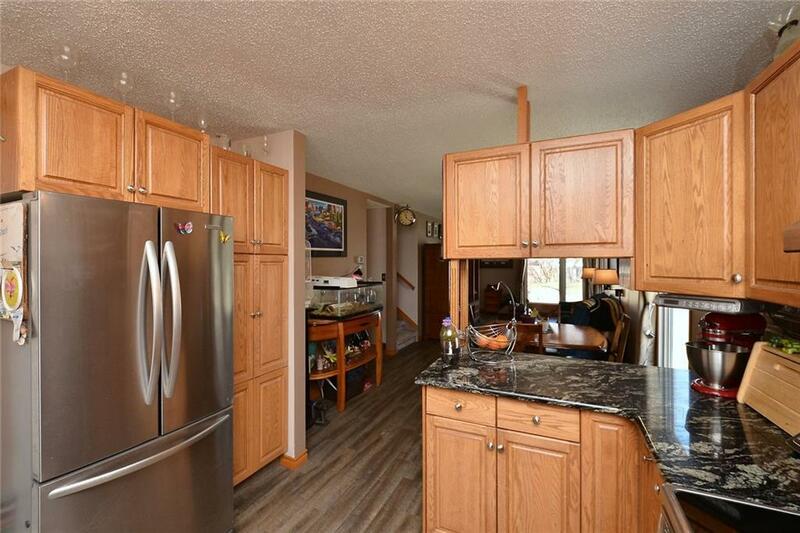 Welcome to this 4 bedroom home in the family friendly neighbourhood of Meadowbrook. 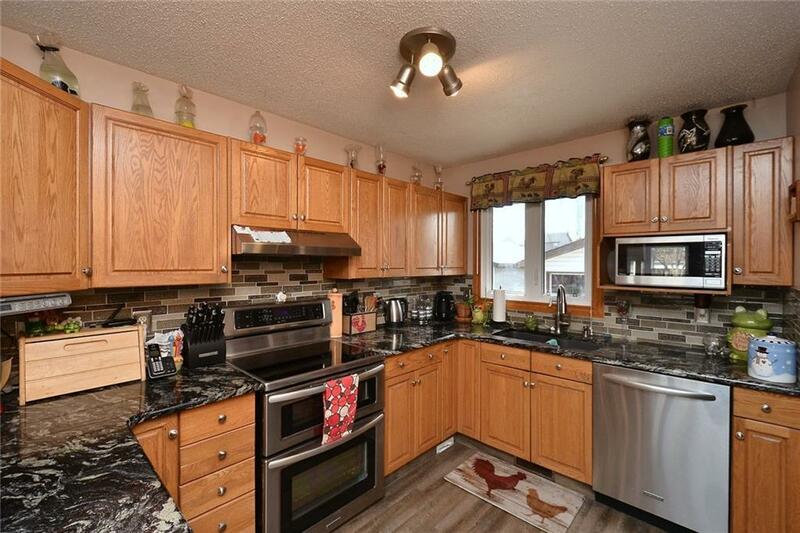 Excellent value at $339,000 with 4 bedrooms, 4 levels of living space, large south facing backyard, and a mechanics dream garage (21x30) with workshop and floor drain. 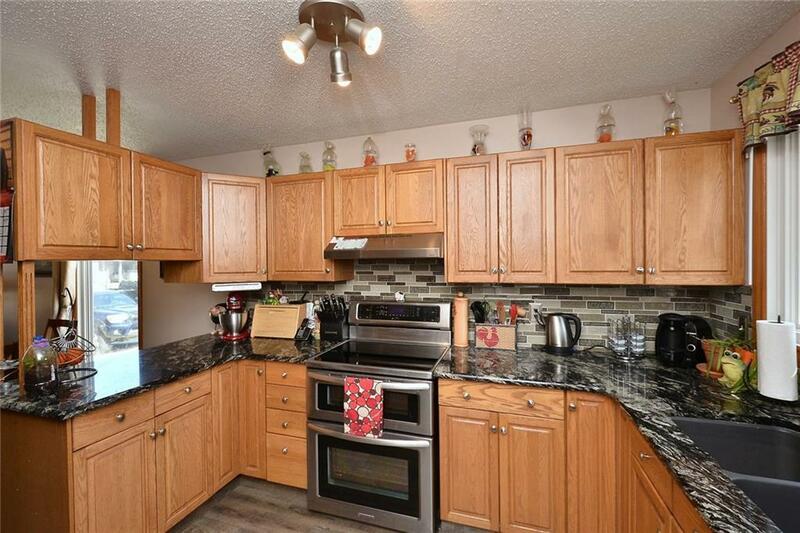 This home includes many upgrades such as newer roof, new bath on 3rd level, hot water tank, fence, flooring on main level, treated wood deck, and new appliances and counters in the kitchen. 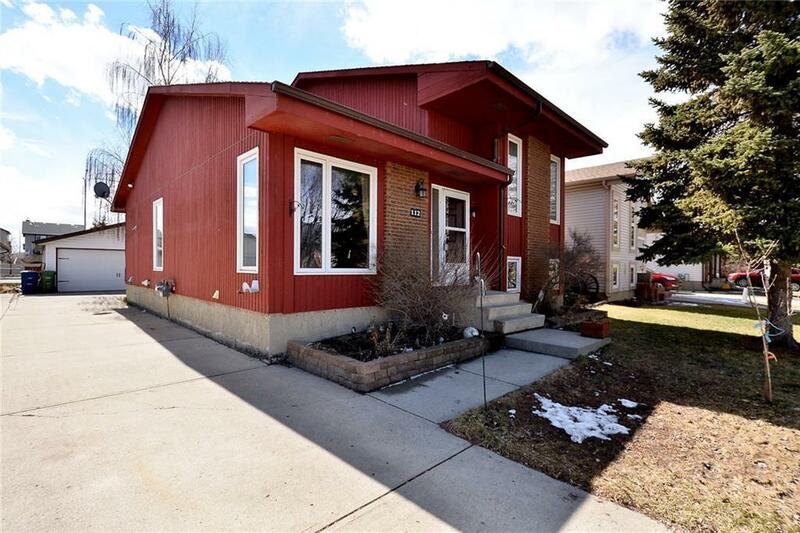 Excellent quiet location with local traffic only, backing onto a bike path, close to both schools and parks, and loads of parking.